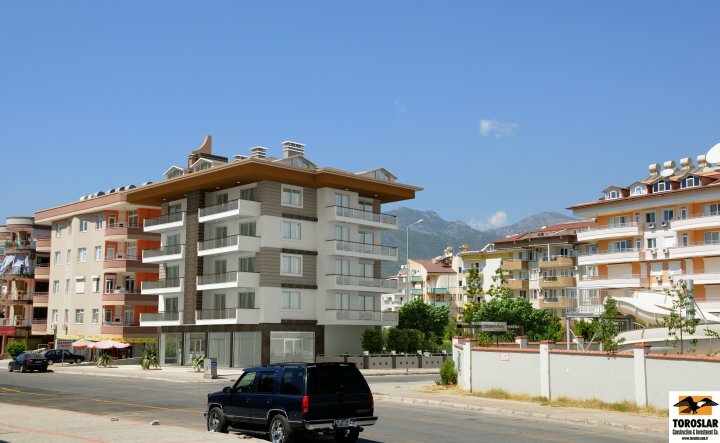 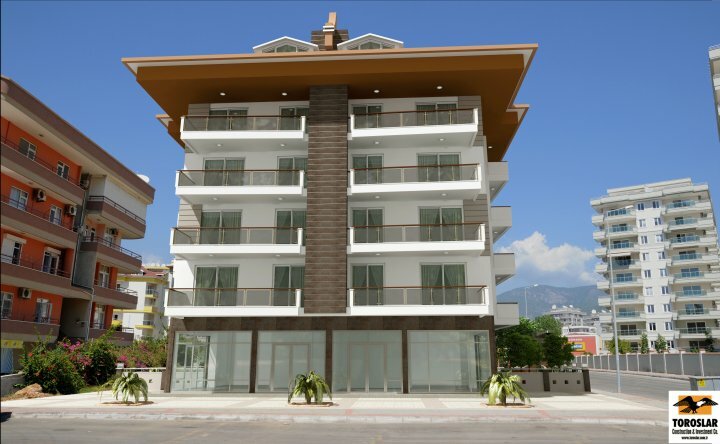 Mimoza Apartment Kestel Alanya - Toroslar Construction Alanya. 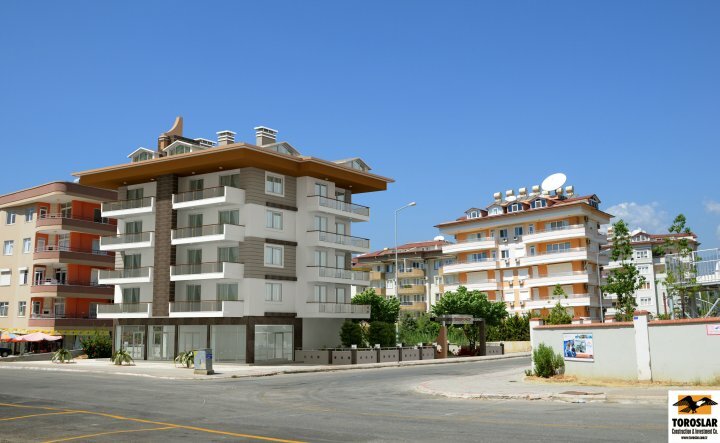 With this project we offer an elite and luxurious holiday accommodation. 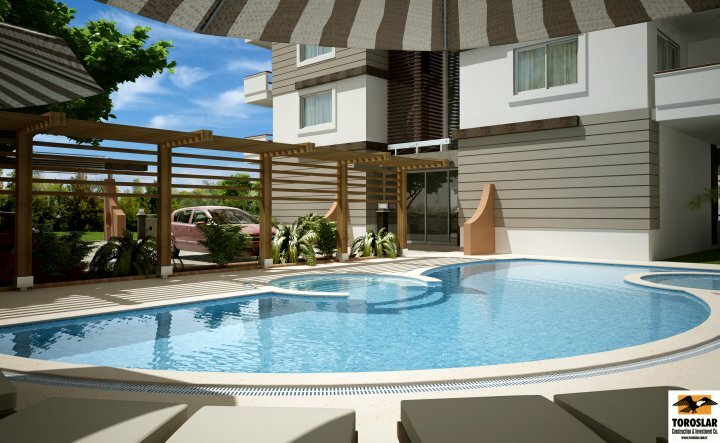 Also in a short time you can benefit from a higly able investment. 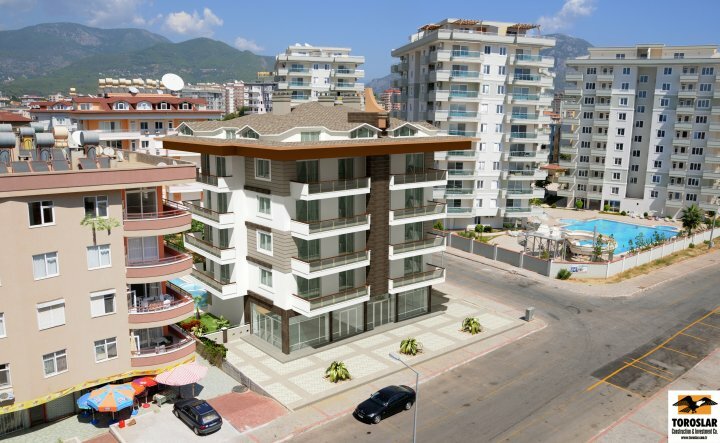 neighbourhood of Alanya, called Tosmur, with a distance of 150m from the sea. 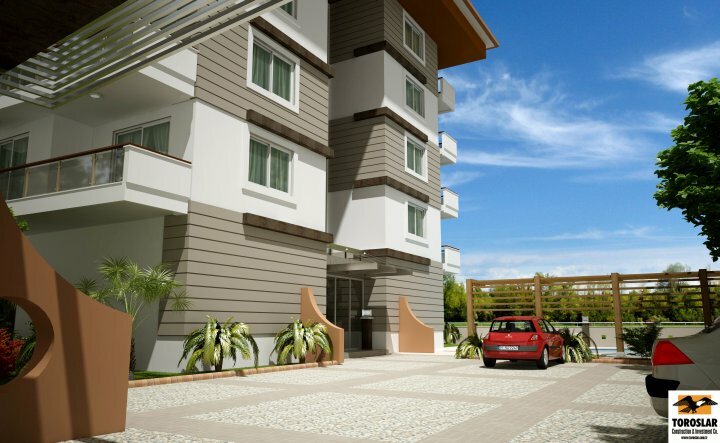 Mimoza Apartments offer a safe and enjoyable living.